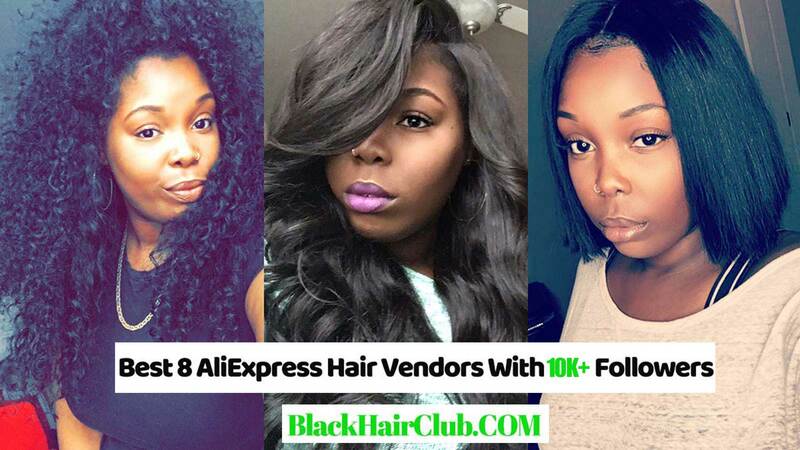 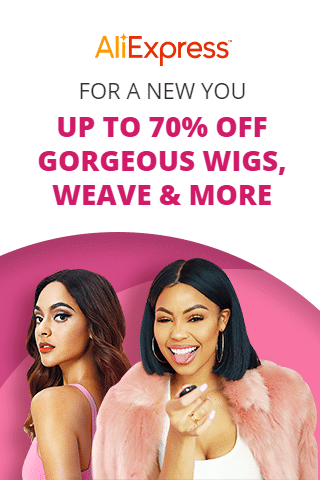 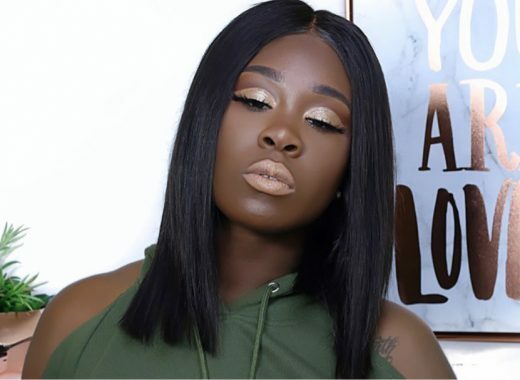 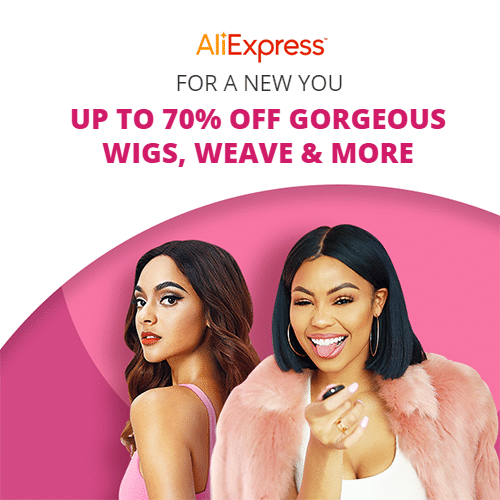 AliExpress BINF Hair company (link: https://www.aliexpress.com/store/3676090) is a new AliExpress hair store opened on 2018 March and focuses on offering hair weave, hair closure, lace frontal and lace wigs. 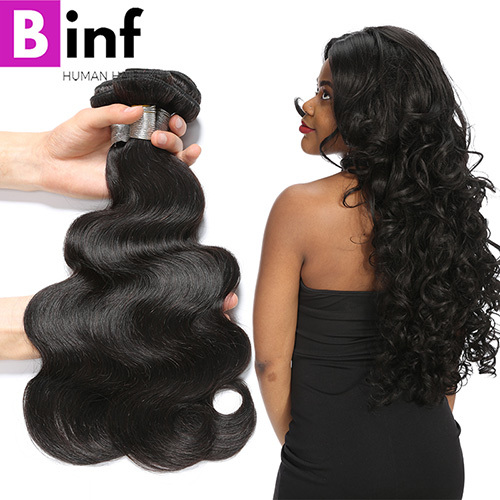 Although BINF hair labels itself as one of the Top Three Manufacturers of Human Hair Products and has its own factory. 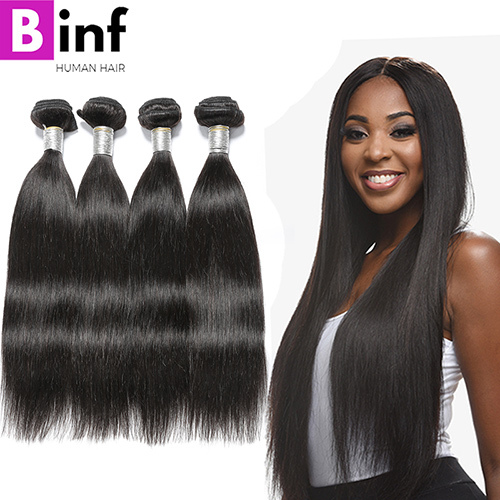 But from my former own experiences, I guess BINF hair company should be a hair reseller who has good relationship with a very big Chinese hair factory. 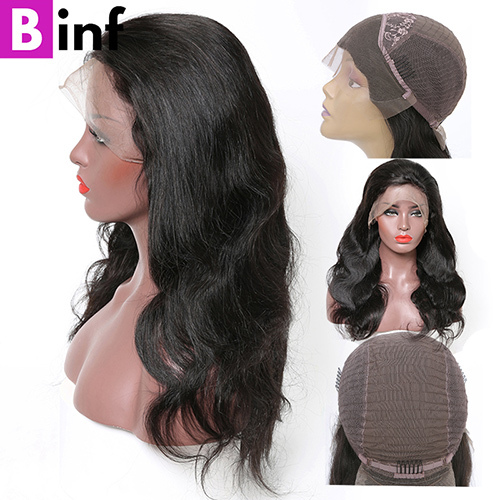 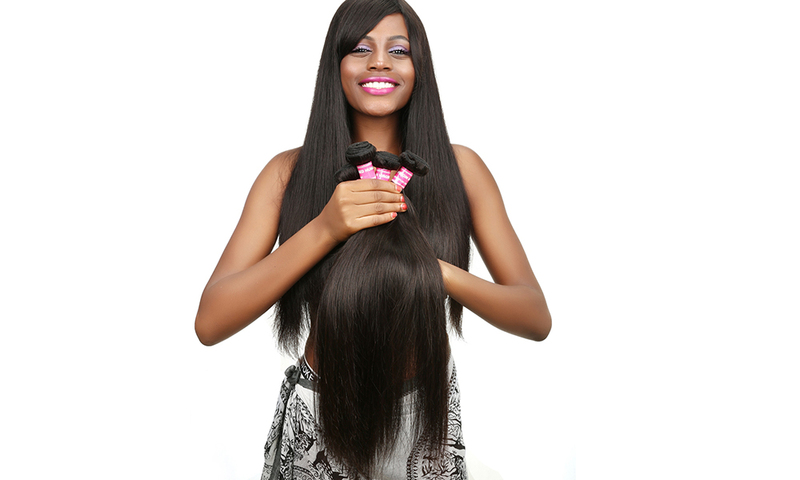 BINF offers a wide range of hair products, including various types of human hair bundles, hair closures, hair frontals and lace wigs. 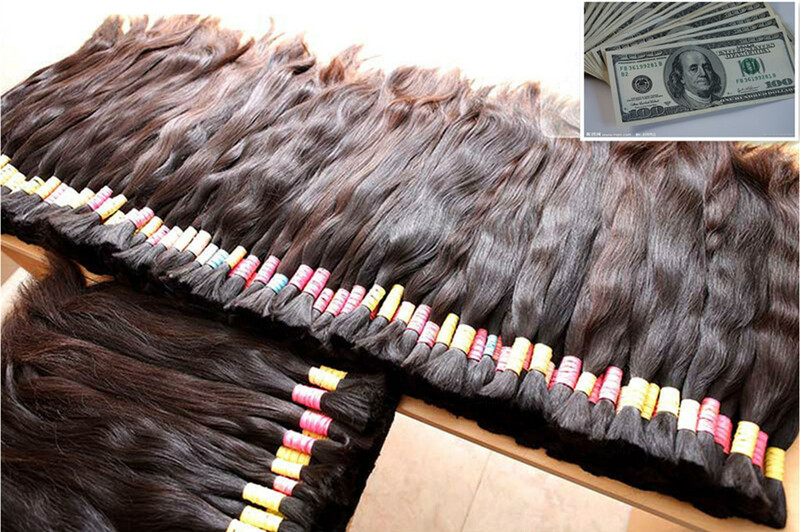 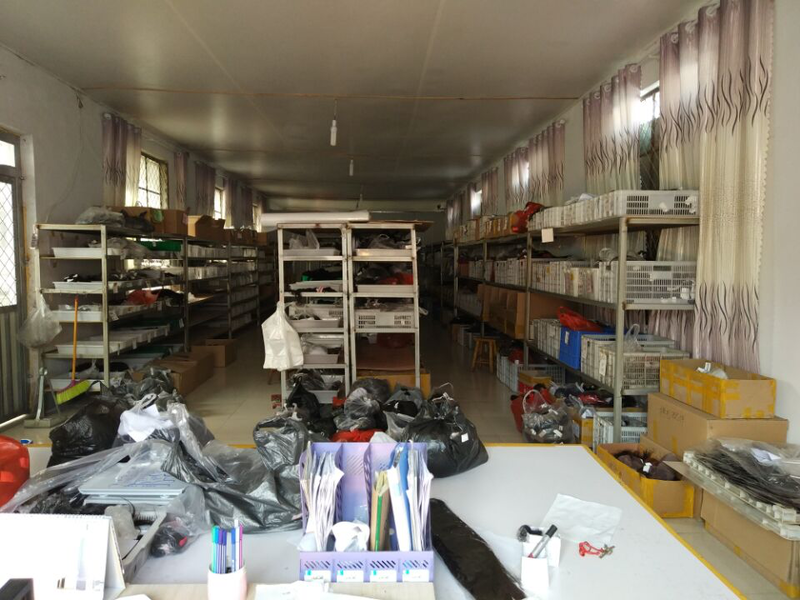 There’re 206 human hair products selling on BING Official Store of AliExpress. 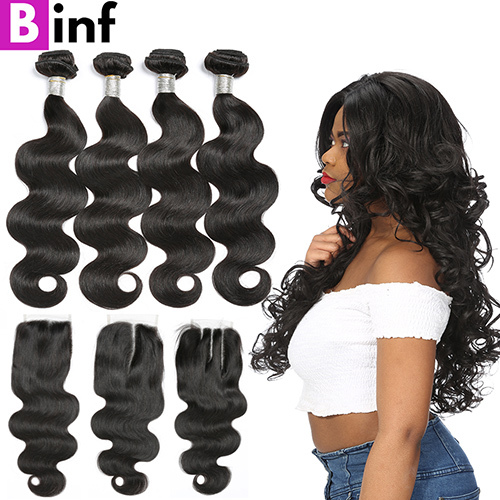 But only 4 hair products seems selling well, Brazilian Remy Hair Body Wave 1/4 Bundle (No Closure), Brazilian Virgin Hair Body Wave 3/4 Bundles With Closure, Brazilian Remy Hair 13×4 Lace Front Wig and Peruvian Non Remy Hair Straight Hair Weave 1/3/4 Bundles (No Closure). 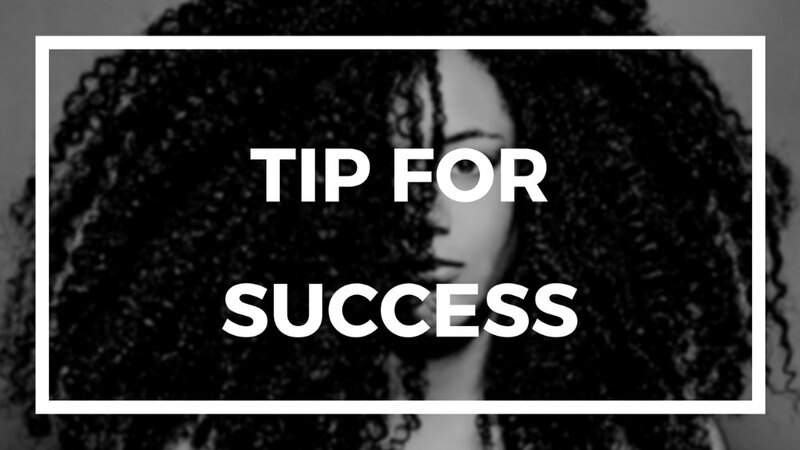 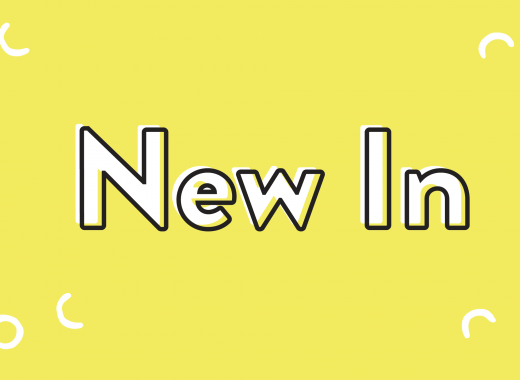 So if you’re searching one of these 4 hair products, BINF seems to be a very good choice for you!